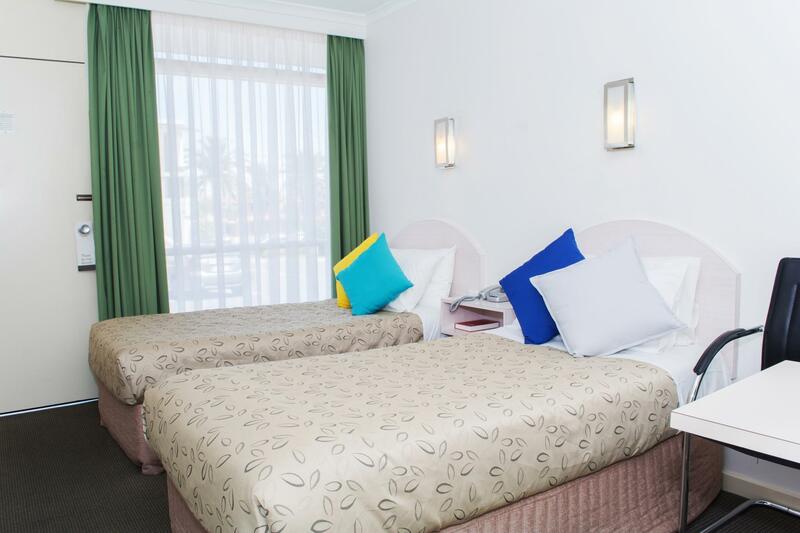 الخيار الأفضل للحصول على المتعة والاسترخاء، Alexander Motor Inn & Apartments يقع في منطقة رائجة من أفضل مناطق المدينة. يجذب هذا الفندق ذو 3.5 نجوم، والذي يبعد 9.Km فقط عن وسط المدينة و 9.Km عن المطار، الكثير من الزوار سنوياً. يوجد العديد من المعالم السياحية الأكثر جذبًا للسياح في هذه المنطقة. كما يقدم Alexander Motor Inn & Apartments الكثير من الخدمات لإغناء رحلتك في المدينة. هذه بعض الخدمات الموجودة في هذا الفندق: واي فاي مجاني في جميع الغرف, خدمة التنظيف يوميًا, خدمة غسيل ذاتية, خدمات بريدية, تسجيل وصول/خروج سريع. استمتع بوسائل الراحة الراقية في الغرف أثناء إقامتك هنا. بعض الغرف تتضمن تلفزيون بشاشة مسطحة, اتصال لاسلكي بشبكة الإنترنت (مجاني), غرف لغير المدخنين, مكيف هواء, تدفئة لمساعدتك على استعادة طاقتك بعد يوم طويل. كما أن مجموعة الخدمات الواسعة الموجودة في الفندق لضمان راحتك تترك لك الكثير من الخيارات لقضاء وقتك أثناء فترة إقامتك. إن Alexander Motor Inn & Apartments هو خيار ذكي بالنسبة للمسافرين، فهو يوفر إقامة هادئة ومناسبة للاسترخاء. 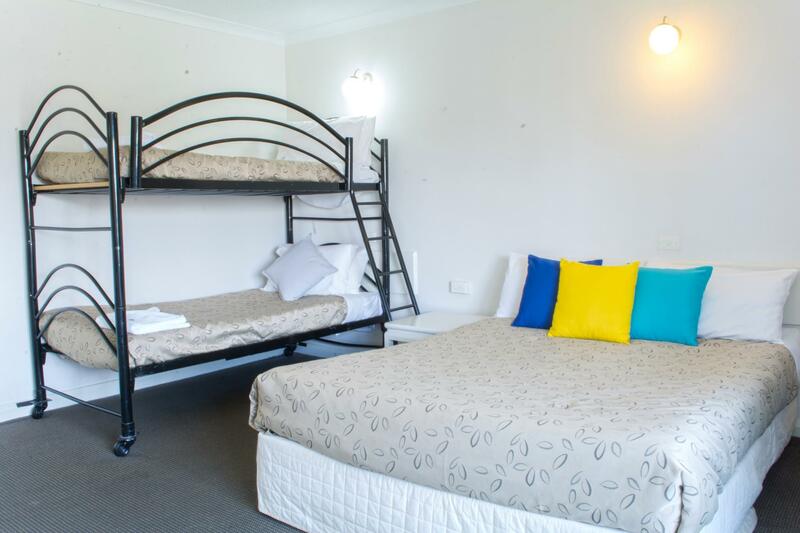 We booked the large family room as we have two young kids and didn’t want them to stay in bunk beds, but received a standard room. Even after complaining we were unable to get the room we paid for, and was initially told it would cost us more, even though I had a booking coupon outlining the room type and cost. I mentioned the kids might fall out of the bunk and seriously injure themselves, and the guy working behind the counter could only say “that’s fine”. Cigarette butts were left on the balcony, and the kids towels were dirty. I wouldn’t stay at this hotel if it was free. We needed one night stay due to a home emergency and something cheap and close to school. For the price it's good however wasn't the cleanest but it did the job and we appreciated the short notice we gave prior to booking. Good enough, thanks. In geenral, it is good for 5 person in 2 bedroom apartment, good deal. However, wifi need to be improved. Three days in adelaide made me think that everything needs money in Australia. I thought that is the difference in term of countries as this is my first trip overseas. The more shocking thing was that I was charged $18 per night to park my car at the hotel's car park. Extra charges if I want to watch tv in the room too. Even greeted by an unfriendly receptionist. 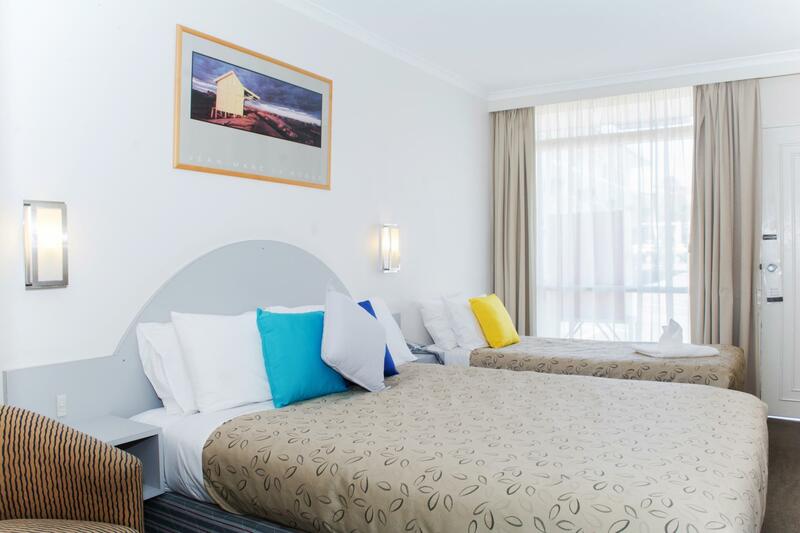 So what is nice about Best Western Motor Inn & Apartments? It's a total opposite to what I experienced in the hotel. This inn has better offer than a hotel. So how good is it? You should be able to tell. It is also near to the airport. It's tricky to locate the apartment for first timer and the parking space is very tight and limited for guests. 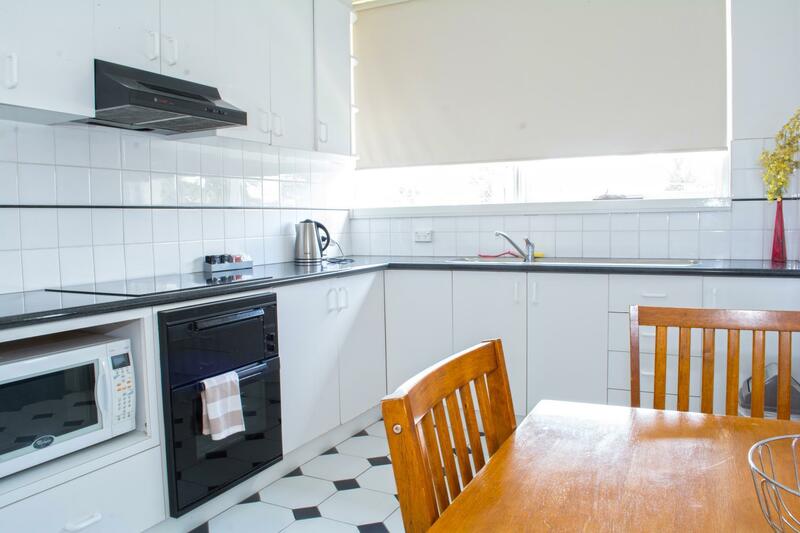 Overall apartment is clean with washing machine and dryer with full kitchen. When I arrived there, I found a dead bug in the shower. I cleaned it up. In the next day, I found another at the exact same location. Also, the pillow was really dirty. Furniture and carpets dilapidated and dirty. light spoiled not repaired. Not worth for money. Good value. Plenty of parking. Tram stop right out front. Convenient to get around. Carpark was small and room was a little smokey, but otherwise clean and nice. MOULD all over the shower recess, both inside and out. Disgusting bathroom floor. Carpet torn, worn and STAINED. NO SUPPLIES OR TOILETRIES! NOISY!!!!!!! No maintenance. Hand wash dispenser ripped off wall just laying on the basin. 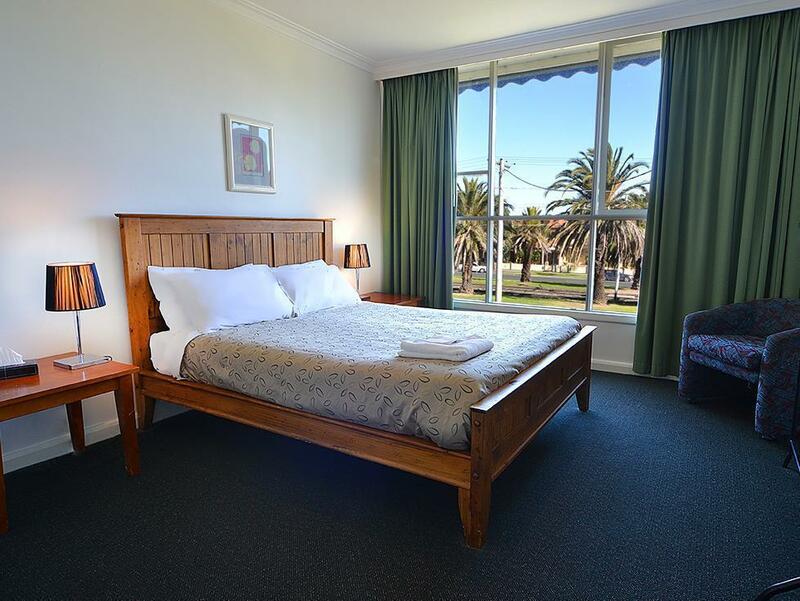 The hotel was perfectly located near Essendon railway station being a short walk away. 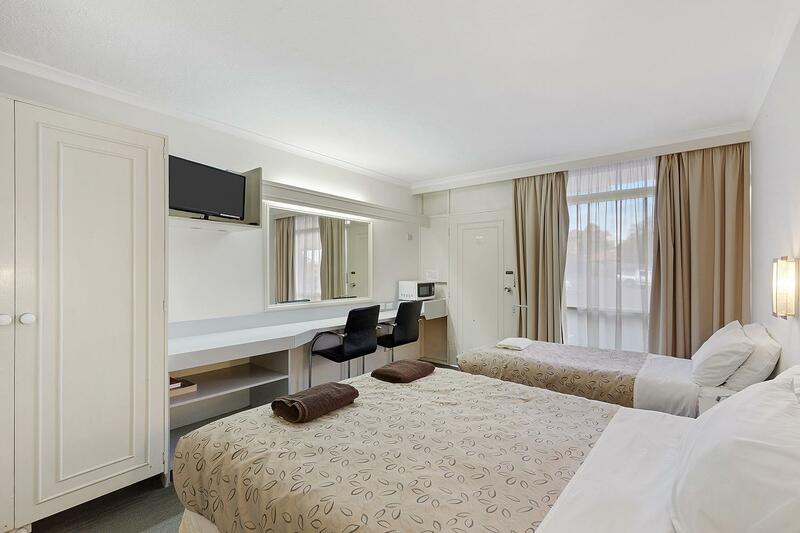 I was able to leave my car there safely all day and use public transport for my short stay in Melbourne instead of driving.The rooms had all the basics needed for a short stay/ weekend away.Very helpful and approachable staff also. We were enroute to Great Ocean Road hence just need a one night stopover. It was basic and comfortable with all the standard fittings. Near to shops hence easy to get food and grocery shopping. It offers free parking which suited our needs. 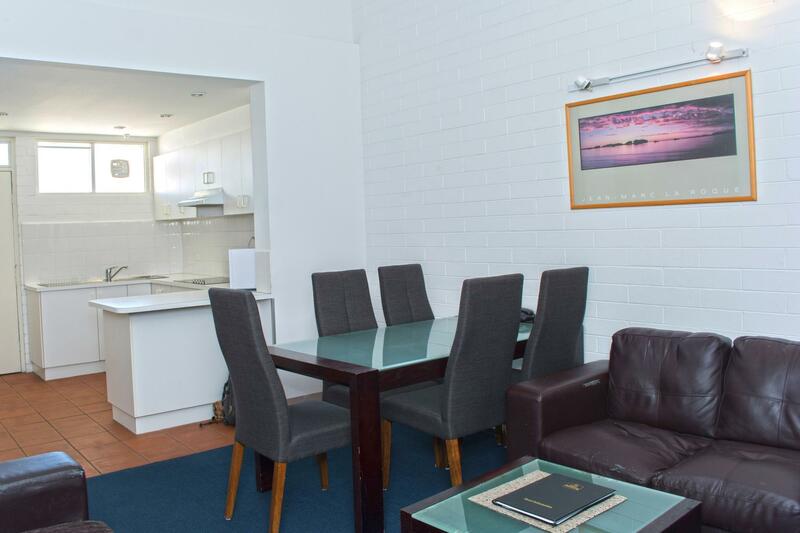 Nice environment, nearby coles(1KM), MC D (1.3KM), away from city and Tullamarine airport about 10KM away. Taxi day charge about AUD33. Big private parking, always good staff at the counter. But rooms without Microwave oven and plates.Motor Inn need to have microwave oven and a few plates. Toilet are old but well kept. Old hotel but well kept. 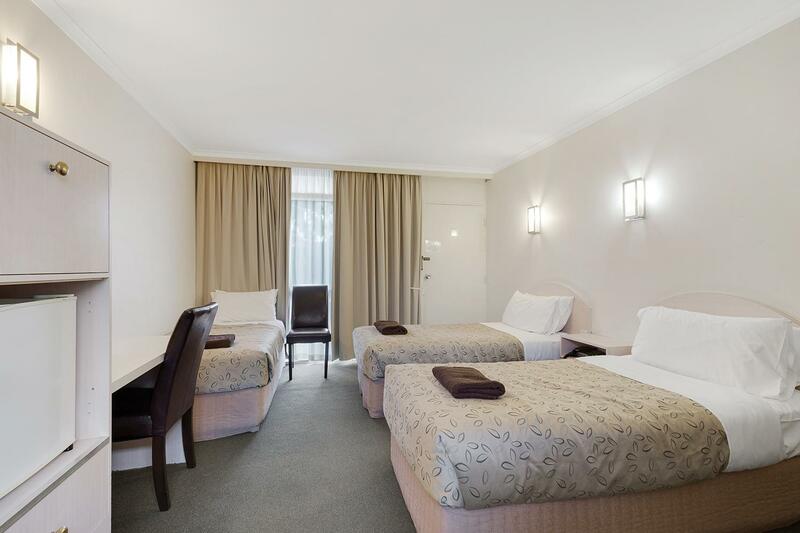 Good size room,Comfortable bed,Good staff. I had to stopover at Melbourne for a night from a long flight. So I needed a comfortable bed and convenient location at a budget hotel. As my arrival time was after 8pm and departure was at 10am the next day, a location near the airport with after hours access to some food for dinner was necessary. This hotel fits the bill nicely and the helpful reception was an added bonus. 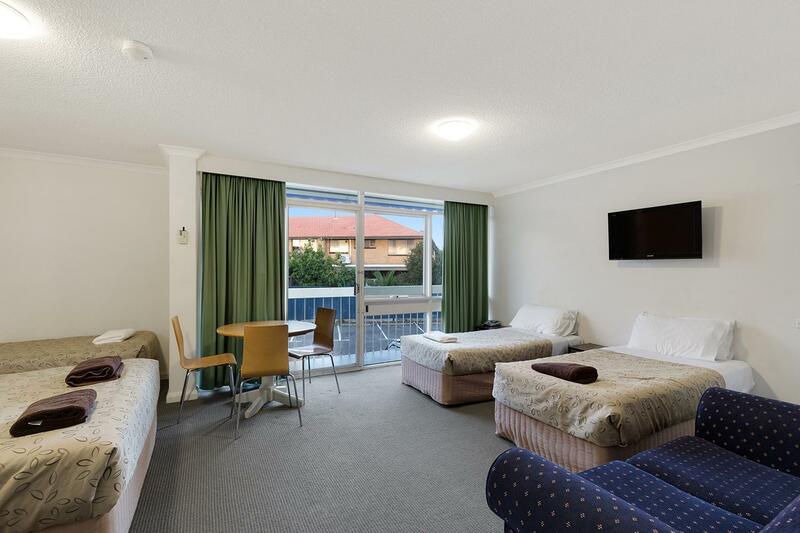 it was a very convenient location having good access to the essendon football club and even though it was on a main road the motel rooms were quiet with good facilities including a table and four chaiirs, small refrigerator, air conditioning and good parking facilities. the dining room was only open at night but breakfast was available with room service.